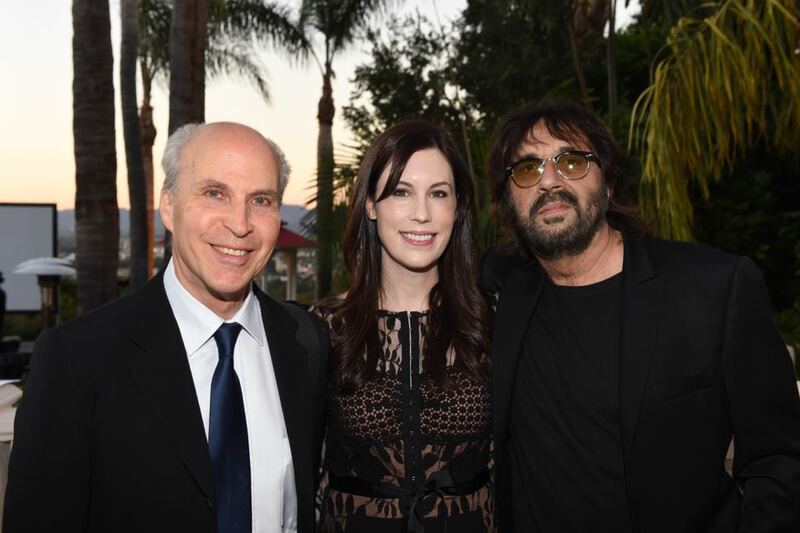 The Shuki & Tori Levy Foundation had the pleasure and honor of hosting the Los Angeles launch of the Albert Einstein Foundation on November 2, 2016. In partnership with the American Friends of the Hebrew University as well as the Canadian Friends of the Hebrew University, Shuki and Tori hosted a fascinating group of people from all over the world for this important event. Co-chairs for the event and new Albert Einstein Foundation founders included Shuki and Tori Levy, Jonathan Anschell, Joyce Brandman, Dr. William Isacoff, Patricia Glaser, Brindell Gottlieb, Mark Vidergauz and Richard Ziman. The theme of the evening was Einstein and music. Special guests for the evening included Nobel Laureate Roger Kornberg, 13 year-old violin prodigy Kevin Miura, and musical guests Aaron Lazar and Rachael Lawrence. With the Centennial of Einstein’s theory of relativity upon us, the newly formed Albert Einstein Foundation is dedicated to furthering the legacy and spirit of Albert Einstein. Our goal is to support and empower the greatest innovators and creative minds on the planet – the very people who will be tasked with solving the problems of tomorrow. In pursuit of this goal, the Foundation has embarked on a number of exciting projects intended to promote the sciences, build international partnerships such as our new alliance with the Smithsonian Institution, and build relationships with leading minds and visionaries from around the world. More information, including ways you can get involved, can be found at the Albert Einstein Foundation website. More pictures from the event can be seen in the gallery below. It was truly an extraordinary evening and we were thrilled to be a part of it!